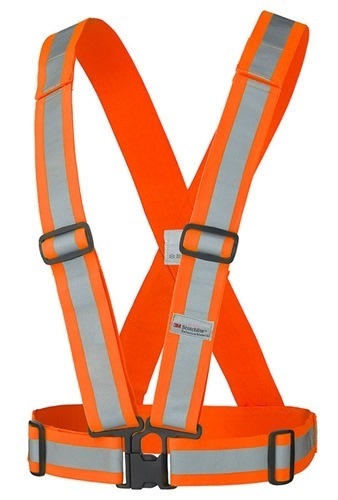 SAFETY VEST HIGH VISIBLE REFLECTIVE C/W BUCKER/STRIP is rated 4.0 out of 5 by 2. 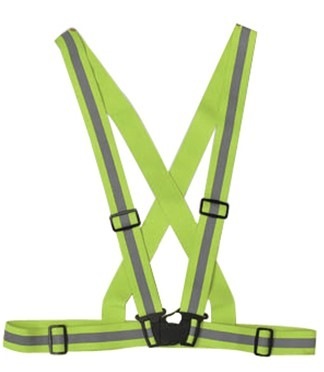 Rated 4 out of 5 by safety from Easy to use Very easy to use and not as hot as wearing an actual vest. 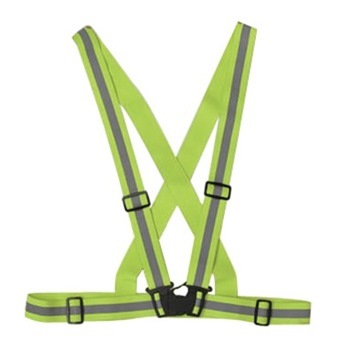 Rated 4 out of 5 by apron from Great safety vest! Item is great, performed it's intended purposes when working on apron floor. Easy to put on !